The Best Day Card. 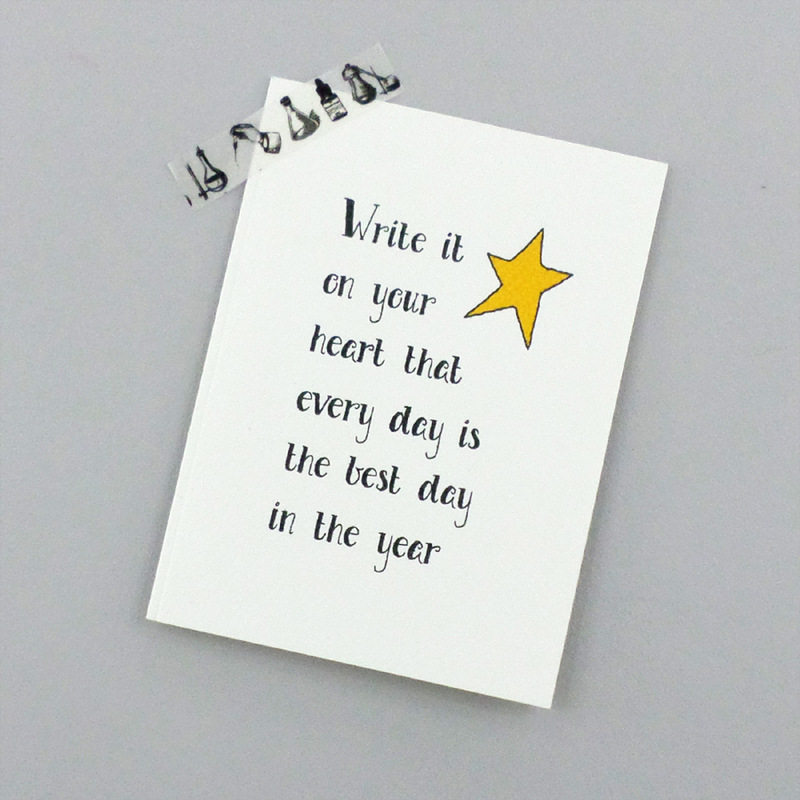 A quote by Ralph Waldo Emerson is the inspiration for this card. 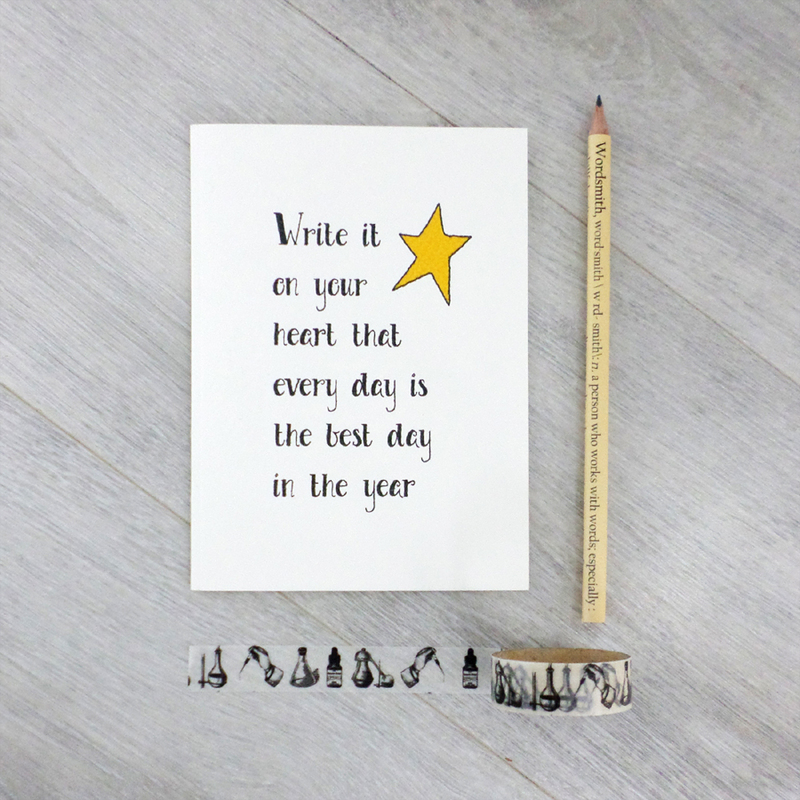 Perfect for wishing someone good luck, a happy new year card, a card to cheer someone up and offer them a little bit of brightness in their day. The Best Day Card. Designed as a Good Luck card, a card to give Thanks, to say that today is the best day of your life. That every day can be the Best Day. 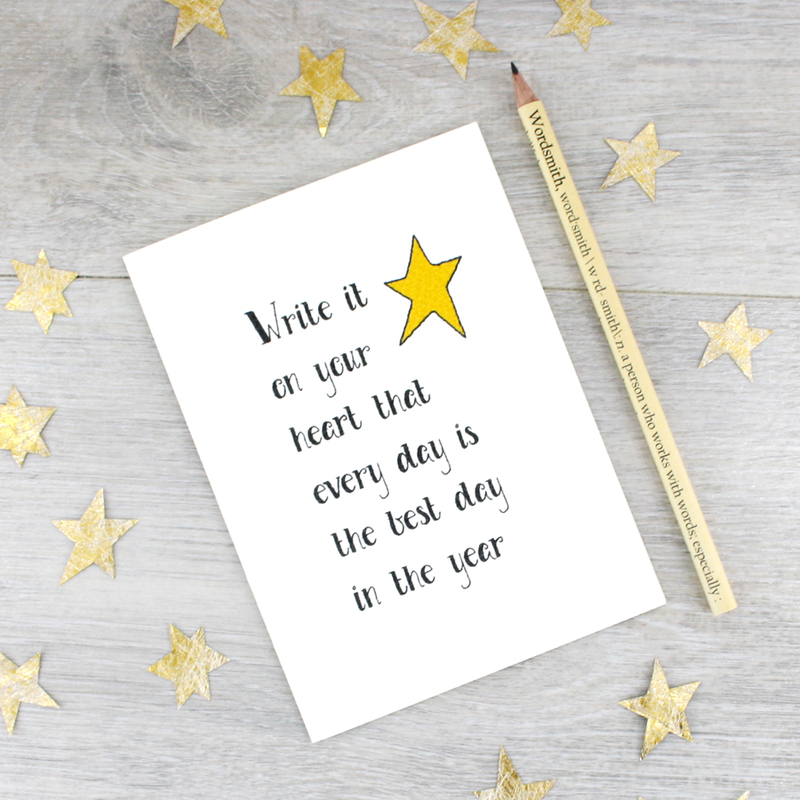 An inspirational message card to add a little bit of sunshine and cheer to someone’s day. Ralph Waldo Emerson was an American essayist and writer who lived from 1803 to 1882. His writings are as powerful and relevant today as they were when he first put pen to paper. 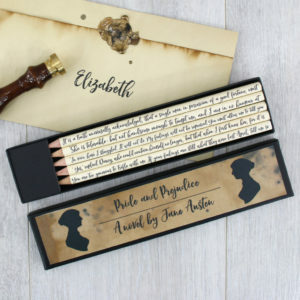 You can pair this handmade card with its own handmade pencil. Also designed and made in our studio, the Wordsmith pencil is a beautiful gift to give any writer or poet. Present to an aspiring author or budding poet to inspire their creative writing. 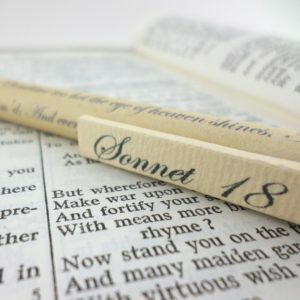 Wordsmith, word·smith \ˈwərd-ˌsmith\: n. a person who works with words; especially : a skillful writer. a person, as a journalist or novelist, whose vocation is writing. first known use 1873. Verb wordsmith, wordsmithing, wordsmithed. To apply craftsman-like skills to word use. High quality watercolour paper . 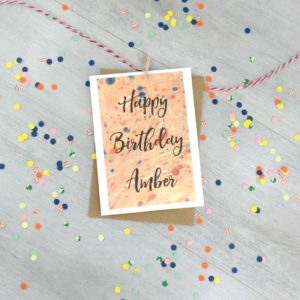 The Best Day card is paired with a brown kraft envelope. Printed in my studio in Co. Kildare from my original design this card is truly designed and made in Ireland. 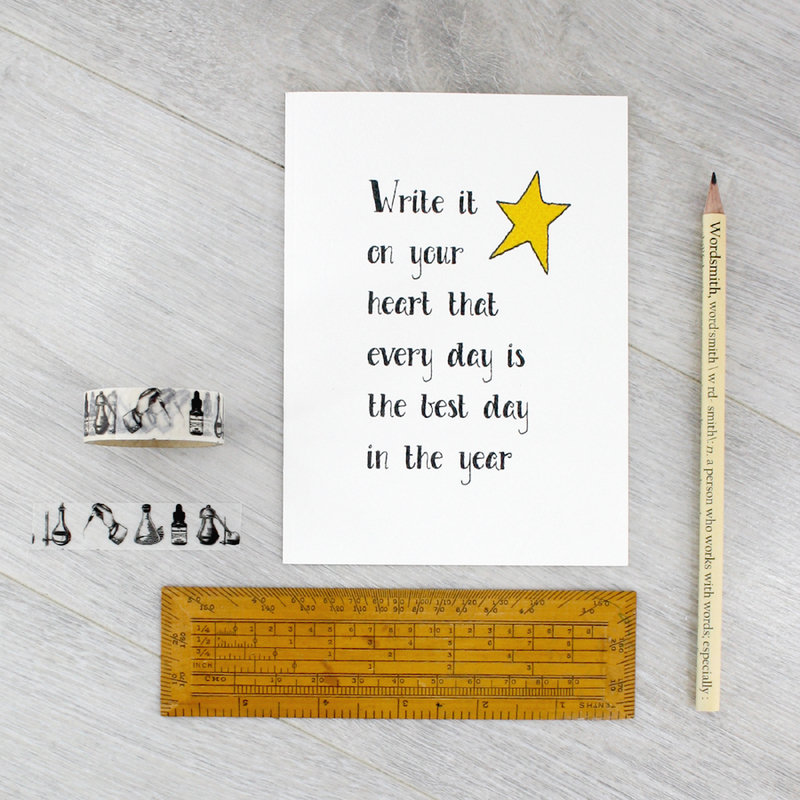 Browse all the other cards, pens, pencils and keepsakes in the collection. Remember it is free shipping worldwide on all orders.